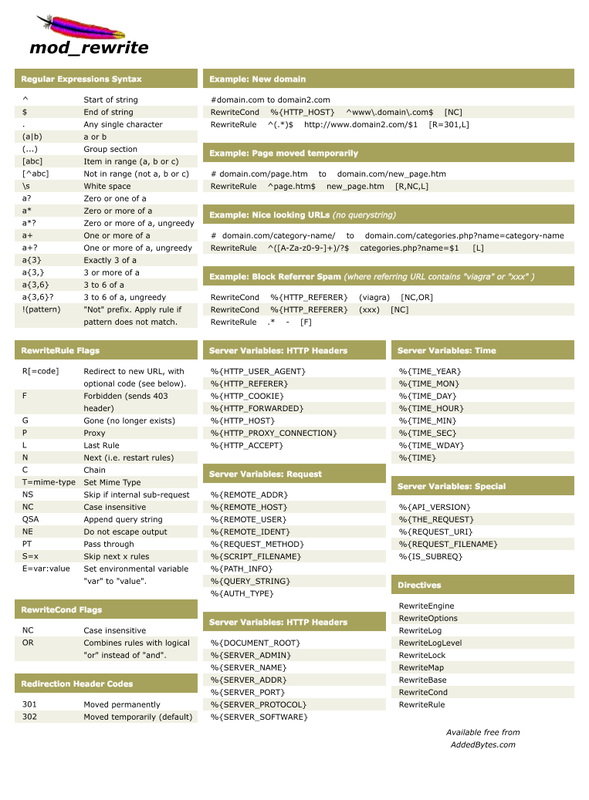 The Apache Web server provides a feature called .htaccess file, which provides commands to control a Web site. 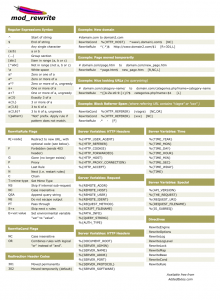 This file is simply a text file containing Apache directives. Those directives apply to the documents in the directory where the file is located, and to all subdirectories under it as well. 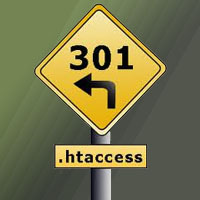 Other .htaccess files in subdirectories may change or nullify the effects of those in parent directories.